Amazing! 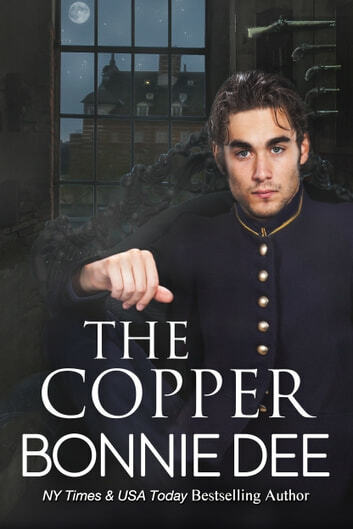 The Copper is only the second Bonnie Dee solo book that I have read so I don't have much experience to draw from as to whether the gritty details of torture that Bertrand and others face are the norm for her writing. Some might find them a bit too detailed for a romance but for me, they were perfectly fitting for the story and the way the characters, especially Connor, deal with it and the fallout from it is realistic. As a history buff, I find the details and realism of the era pretty spot on, which only further heightens both my enjoyment of the story and my respect for the author. I love how Connor and Avery seem to influence change in each other but I think what they really do is make the other dig down deeper to expose what was already there. If what you are looking for is lighthearted romantic fun, this probably is not the book for you. Yes, there are moments of fun and romance between Connor and Avery and definitely moments of tenderness towards Bertrand but overall this is a gritty tale of corruption and torture with moments of pure unadulterated darkness. 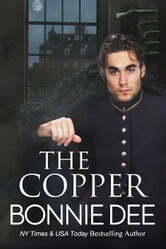 So if these are not your thing, proceed with caution but I found the story heartwarming along side the dark showing what the human spirit is a capable of when tested, so I highly recommend The Copper. it does not disappoint. So predictable. I love recency romances but this one, I could predict where it was all going. Took the fun out of it.